In WebWave web design software, you can easily change purchased domains' websites. 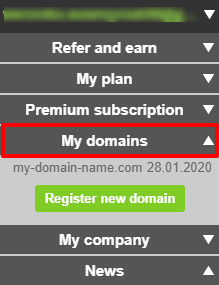 Enter Webmaster's panel and select "My domains". Select a domain name, which website you'd like to change. Select a website by using navigation arrows and save changes. 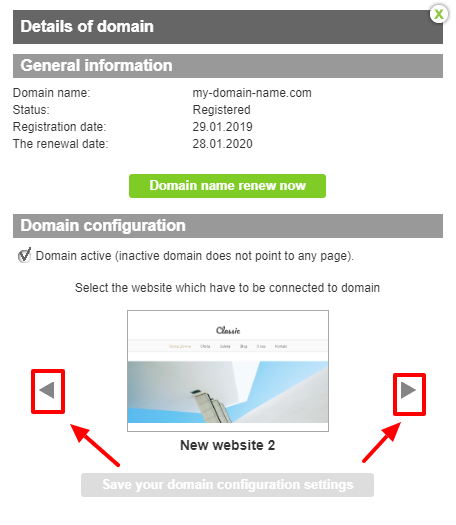 From now on, under your domain new website will be displayed.